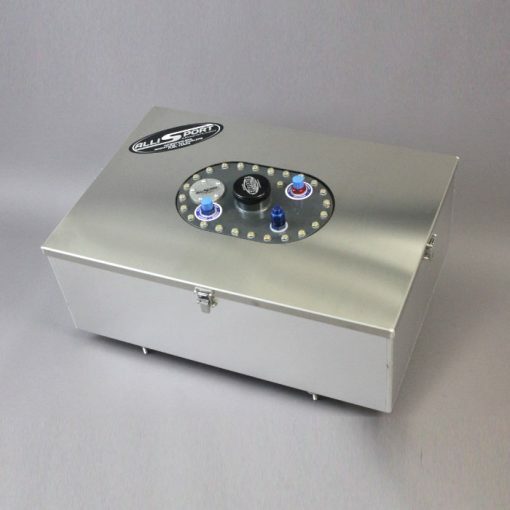 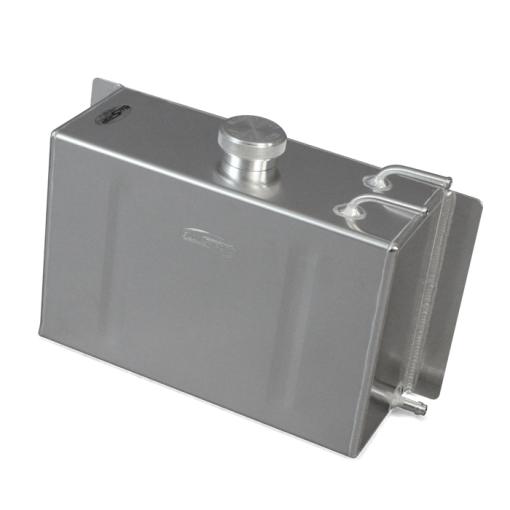 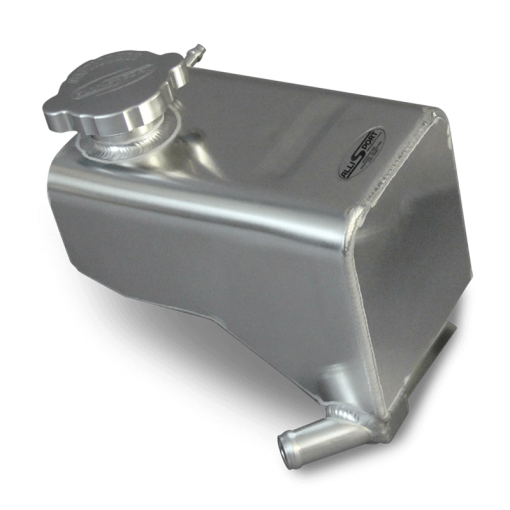 Power steering reservoir with internal baffles and external breather, ideal for competition use. 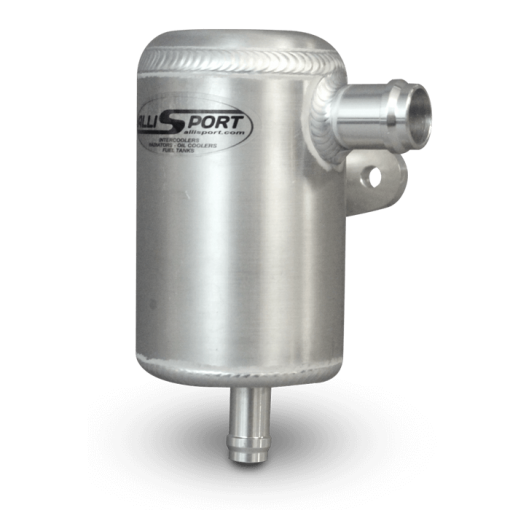 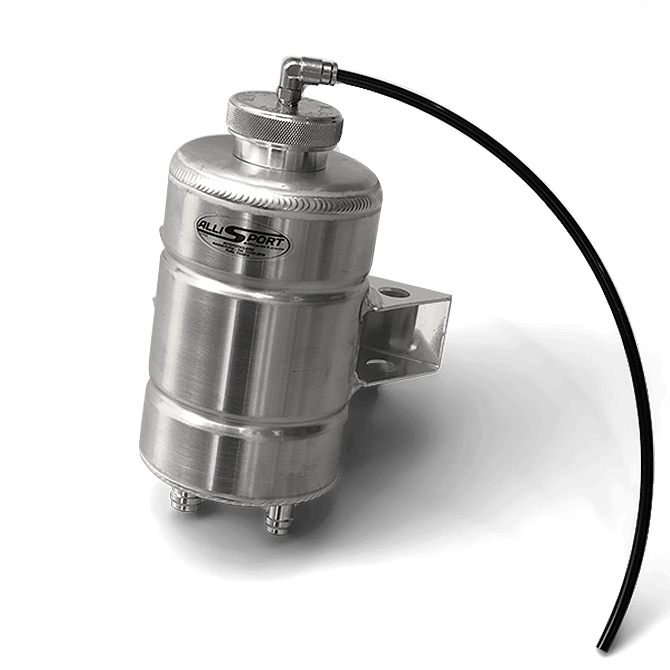 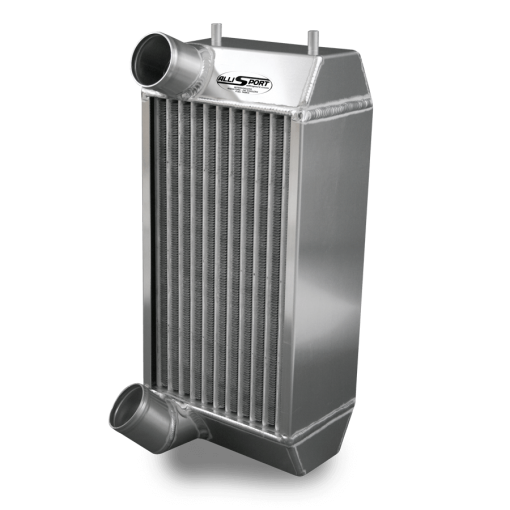 Larger capacity helps reduce oil overheating, reducing steering efficiency. 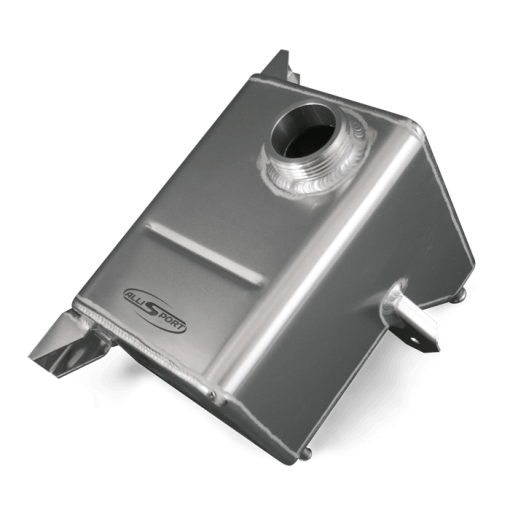 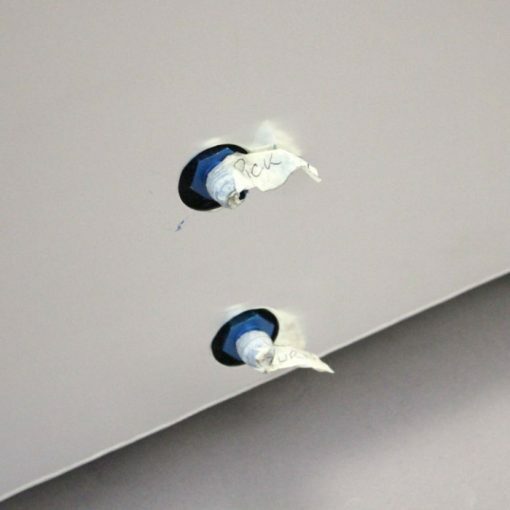 Strong bulkhead mounting allowing easy installation in various positions. 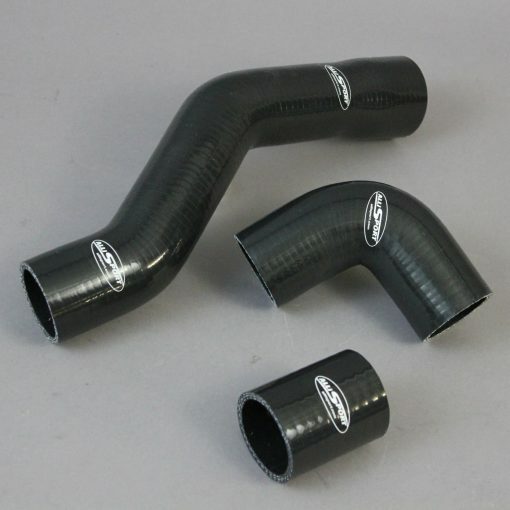 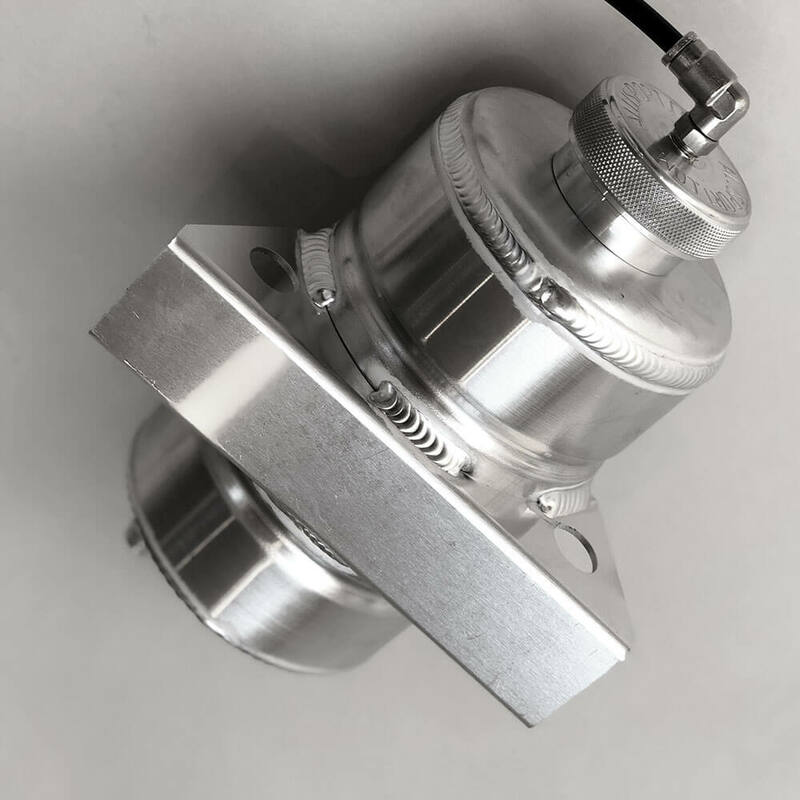 CNC machined cap which includes external swivel fitting breather and 6mm nylon pipe.